Gone are the days of awkward angles and burnt finger tips! 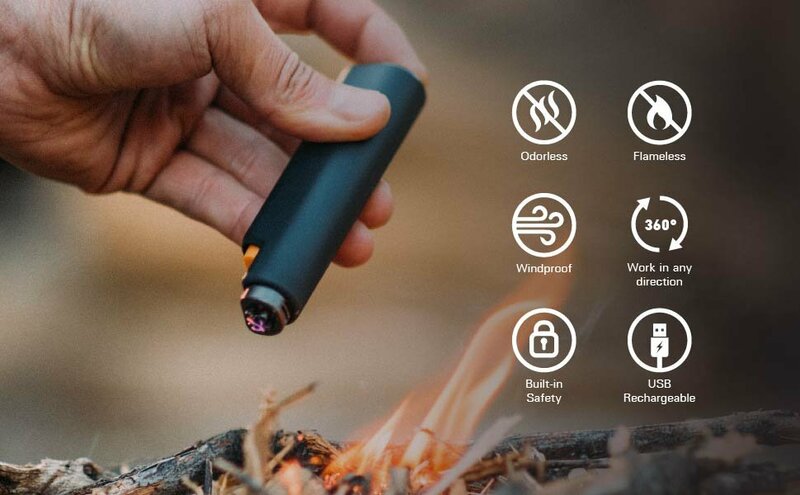 The Flip looks like your average "traditional lighter" but is equipped with the latest electric plasma arc technology that is flameless, butane-free, and USB-rechargable. 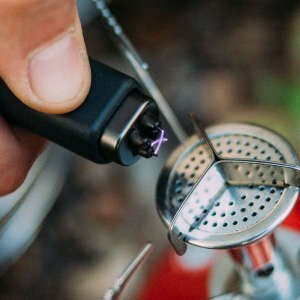 A second power button on the bottom allows you to easily light up anything in any direction or angle. 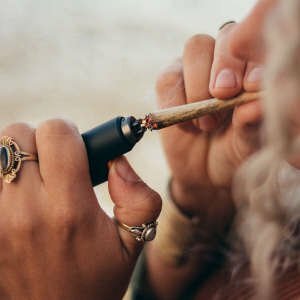 So sit back, Relax and enjoy your favorite plant-smoke with an odor-free experience from a lighter specifically designed to work with bowls, pipes, cigarettes, and cigars. Over two billion single-use lighters are sold every year. They’ve been the golden standard for decades, yet they are non-recyclable and ultimately end up in a landfill. 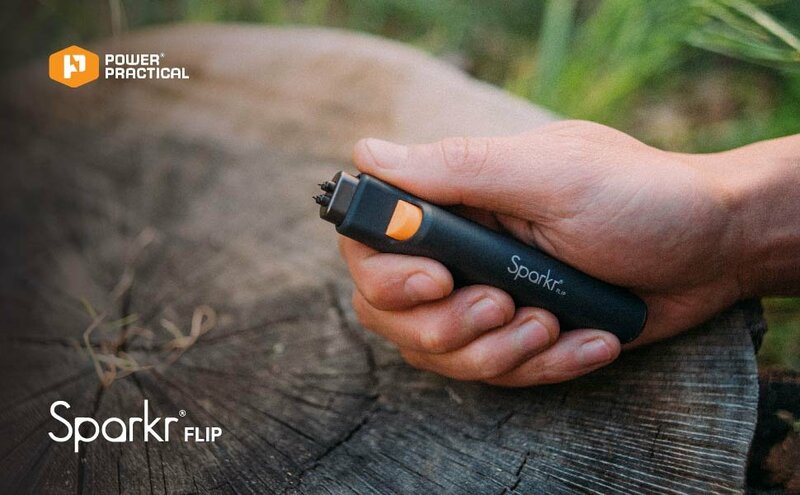 It’s about time you ditch the disposables and move towards a better, more sustainable lighter: The Electric, USB-rechargeable Sparkr Flip. The Flip features dual plasma arcs which are safely stored within an electroplated gunmetal cover until needed. 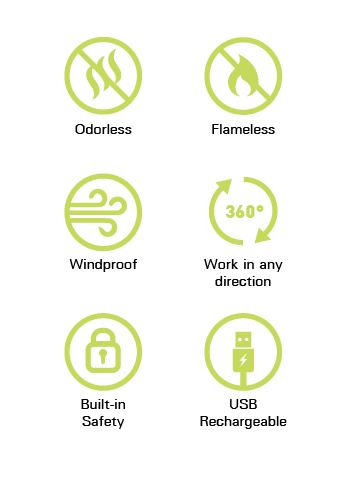 They are capable of lighting up practically anything and have numerous benefits over a standard butane lighter. 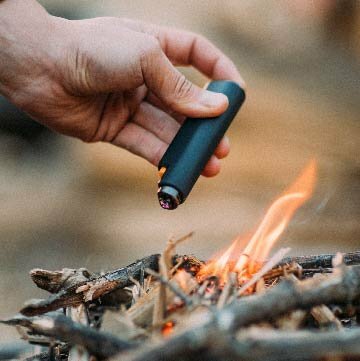 With the option of using the Flip's top or bottom power button combined with the flameless arcs, you'll never have to worry about getting burnt while lighting up your stove or campfire while camping in the great outdoors. 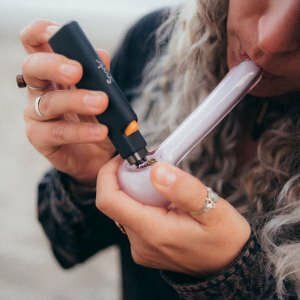 Burn down your favorite cannabis or tobacco with an odorless lighter that was specifically designed to work perfectly with water pipe bowls and smoking pipes. 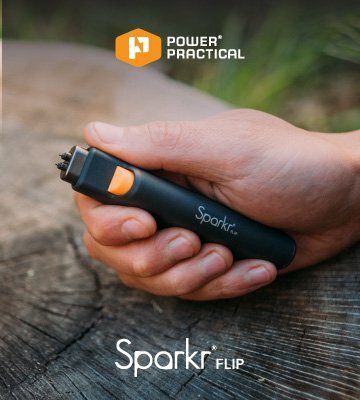 If rolling papers and cigarettes are more your style, the Sparkr Flip is portable, pocket-friendly and weighs a mere 2.1 ounces (60g).